CENTURY 21 Hawkins & Kolb is a full service Real Estate company that handles residential and commercial properties and developments. 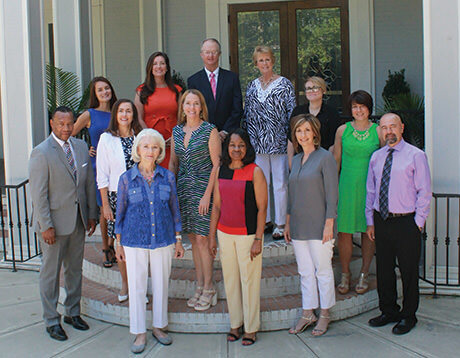 We are one of Sumter’s top professional offices, all of our agents are full time and are highly skilled in all aspects of Real Estate. We have been serving the community since 1977. 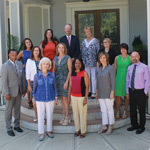 In addition, we have consistently ranked as a top producing office for Century 21 Real Estate, LLC, in our region. CENTURY 21 Hawkins & Kolb is among the elite offices in the CARTUS Network as we are designated as one of their co-primary brokers that handles both military and corporate relocation business. All of our agents have completed the Cartus Mobility Affinity Specialist (CMAS) training and are certified A Team agents, which qualifies them to handle USAA relocation business. Please contact one of our agents who are highly trained to make the moving process as smooth as possible.